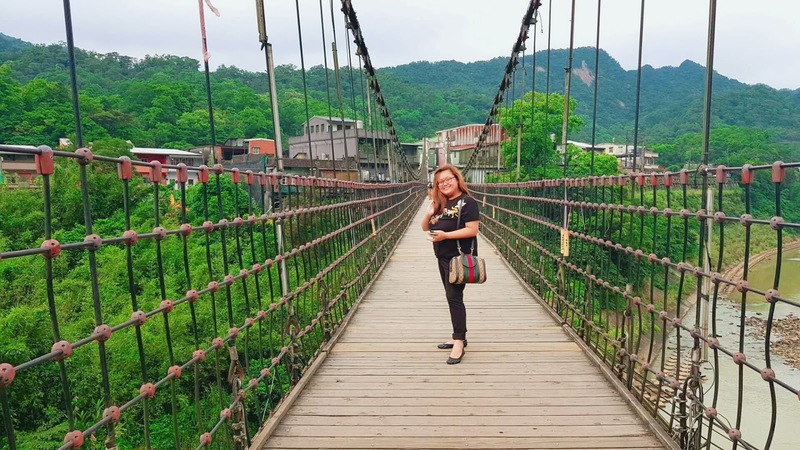 It's 2018, and the visa-free policy for Filipinos to enter Taiwan is on its first few years of trial period. 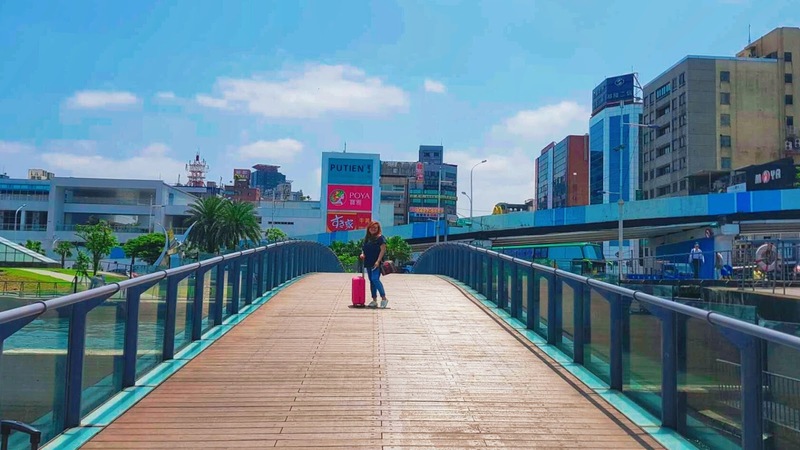 Flights to Taipei are also relatively easy to come by, which brings me to how you can explore Taipei (and New Taipei) in just a few days. 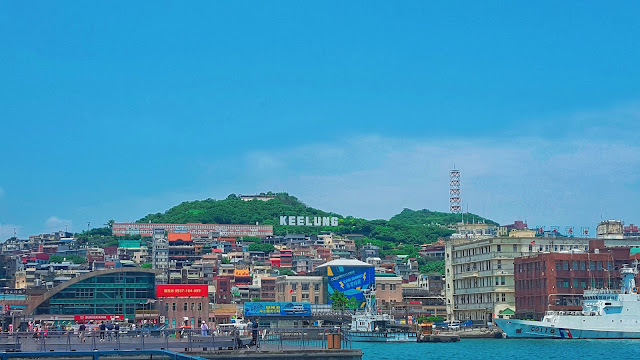 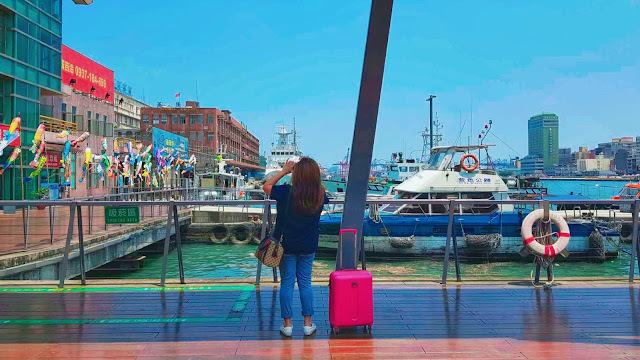 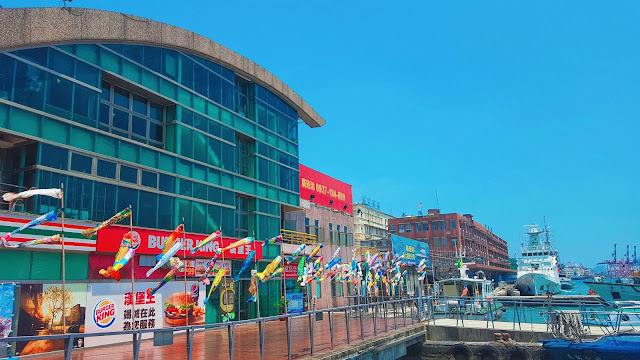 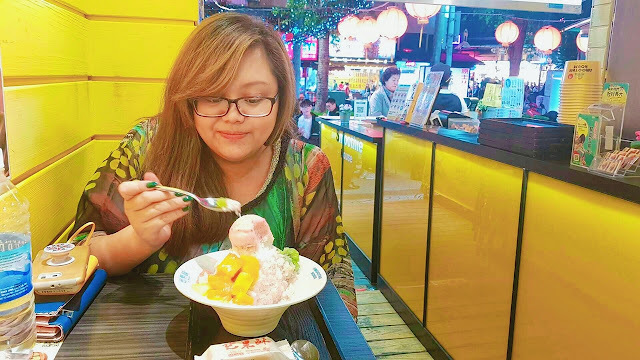 Our trip focused on Keelung, Shifen and Taipei main city. 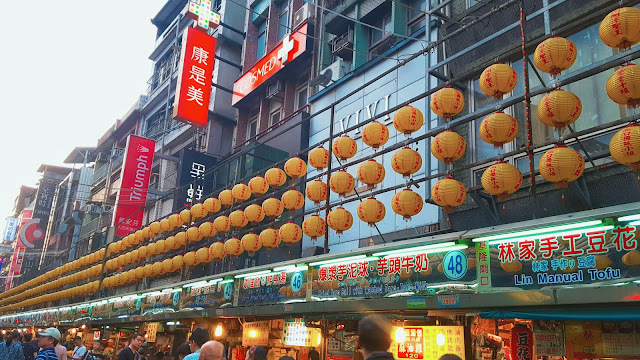 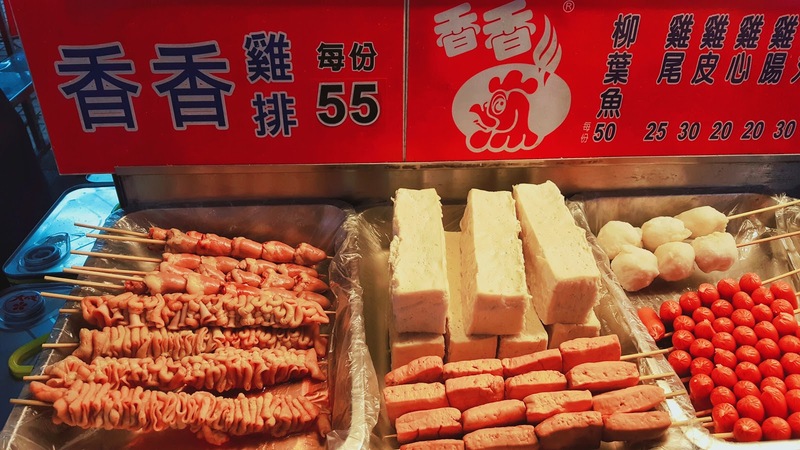 We didn't stick to fixed itineraries or routes, and made sure we had enough free time to explore local food, including local milk tea, and do some shopping. 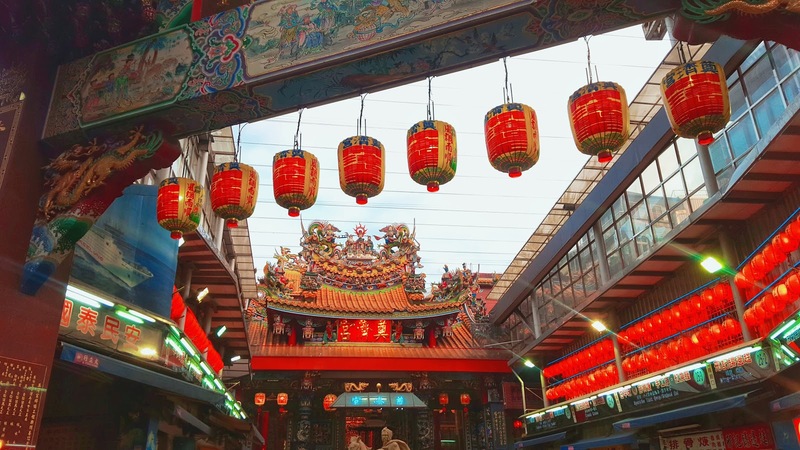 We picked key places we wanted to see, which I'll be sharing below! 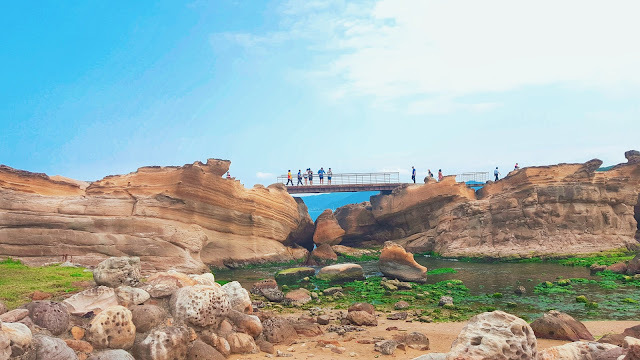 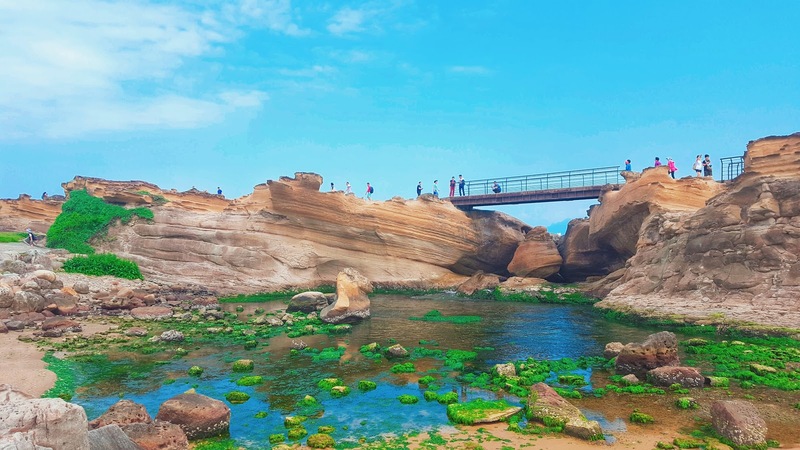 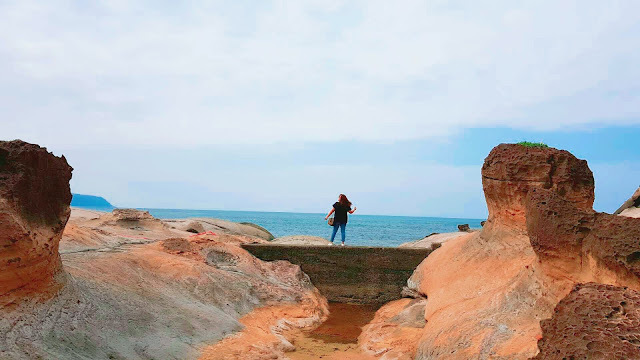 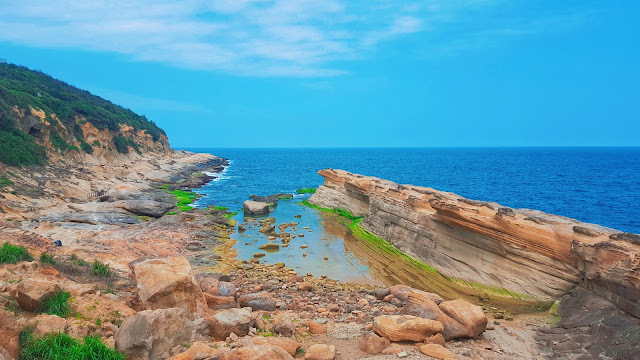 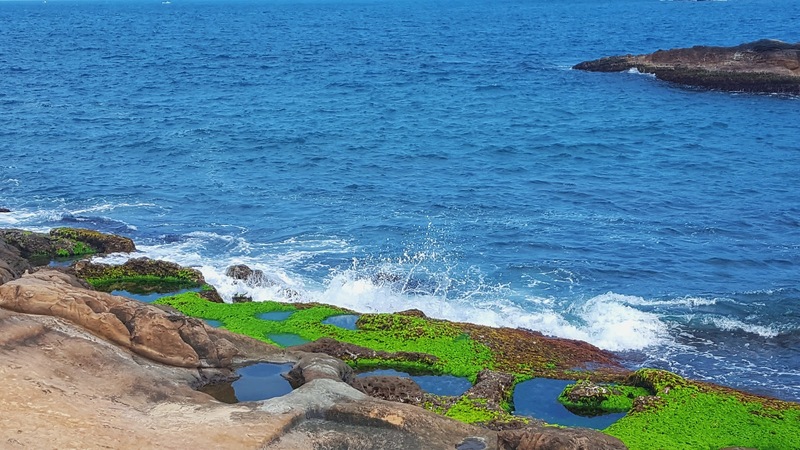 From Keelung, it was a bit far, but we couldn't miss visiting Yehliu Geopark on the north coast of Taiwan. 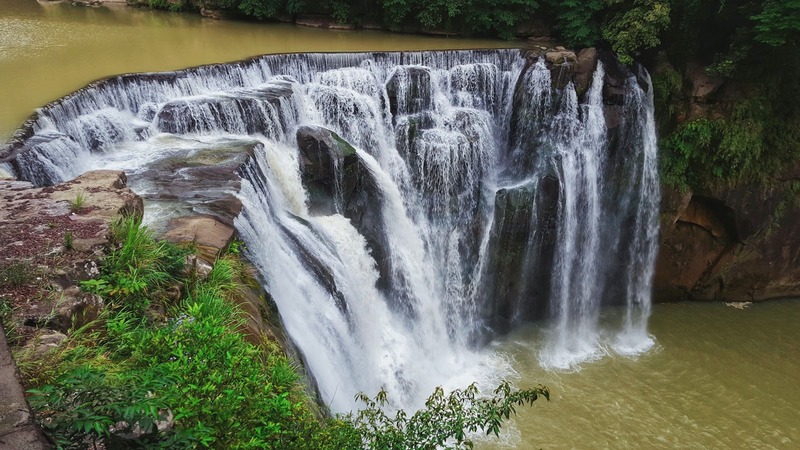 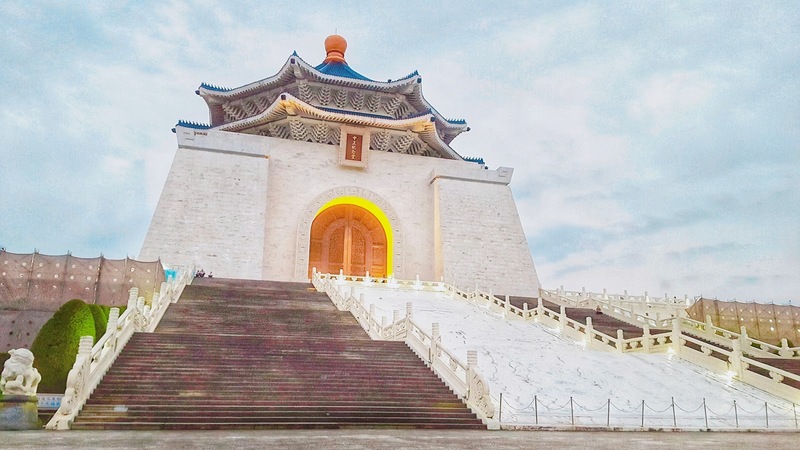 It's located in New Taipei, and to get there... well, we used Google Maps, hopped on buses, got lost, arrived, and came back safe and sound! 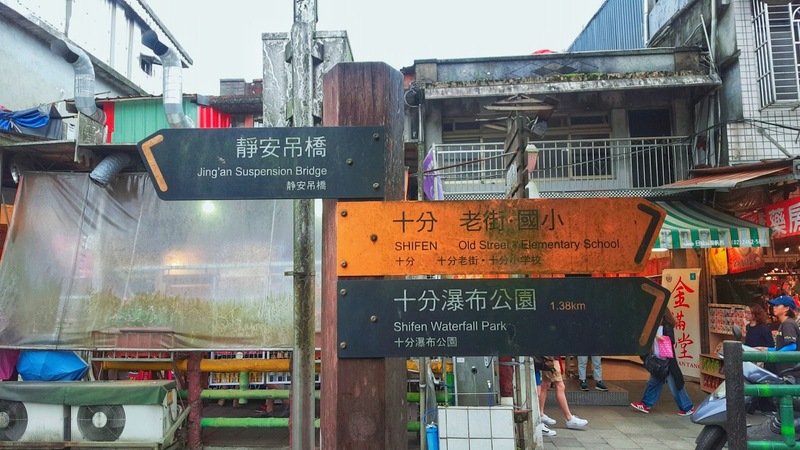 In Shifen, we attempted to rent a scooter to get around, but since we weren't any good in driving scooters, we decided to just walk and take a taxi cab to and from the waterfall. 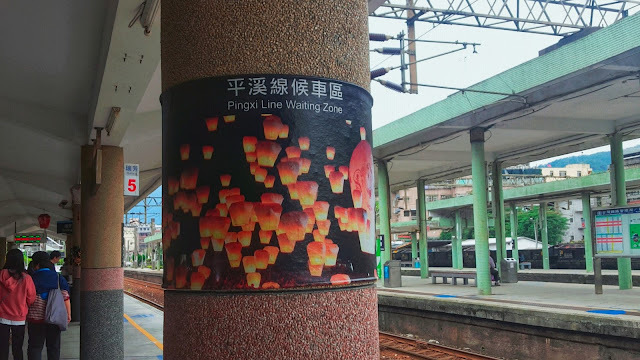 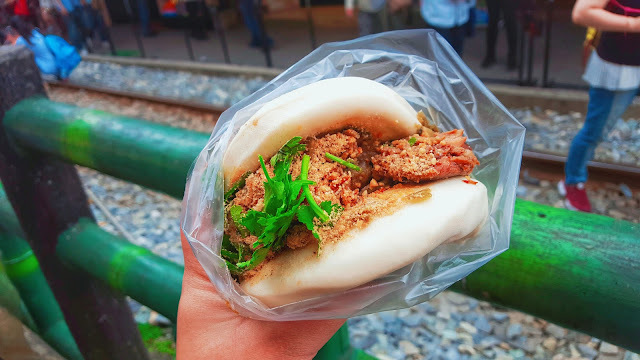 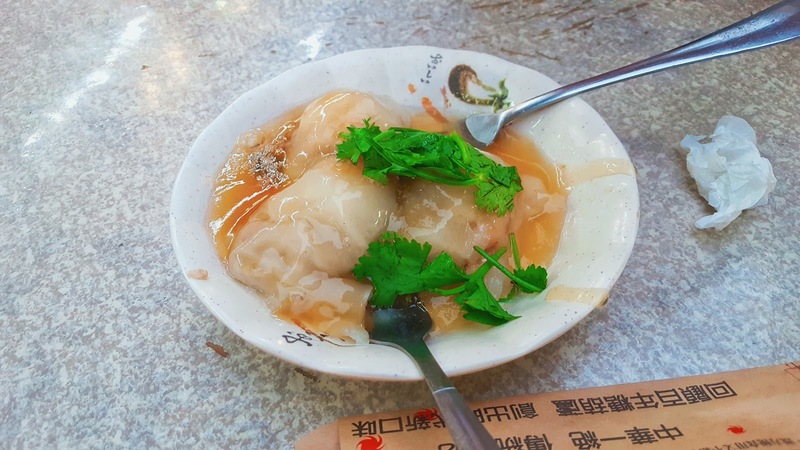 We took the Pingxi Line to get to Shifen, and we spent a little more than half a day there - exploring and eating. 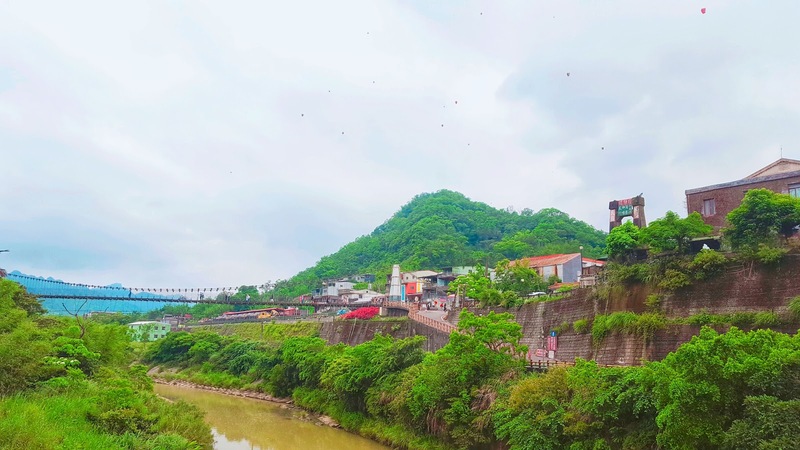 In the old town, you can walk along the train tracks, buy souvenirs, fly lanterns, and eat, eat, eat! 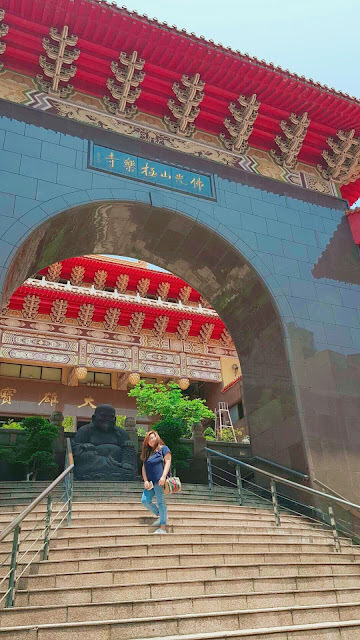 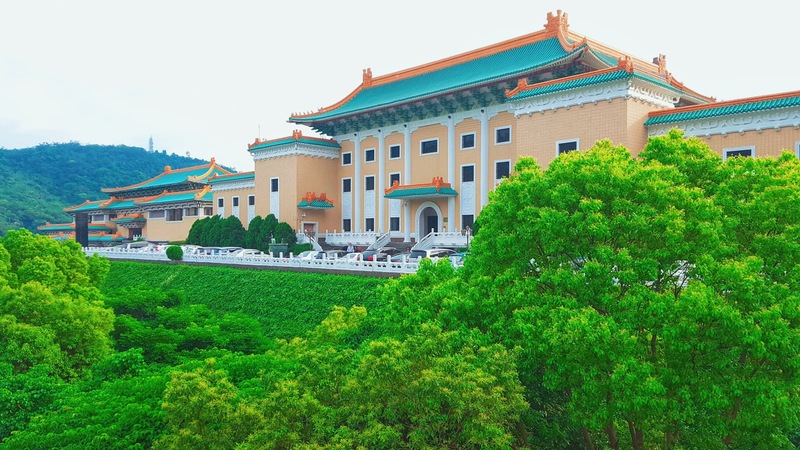 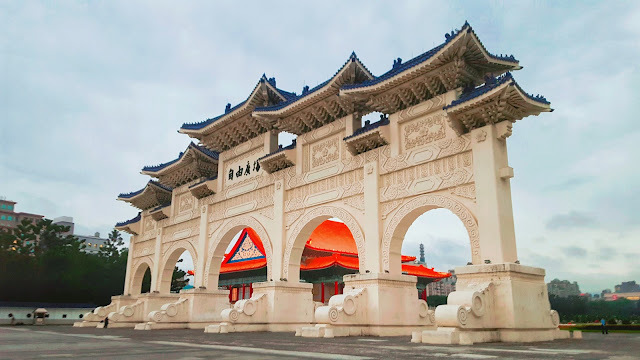 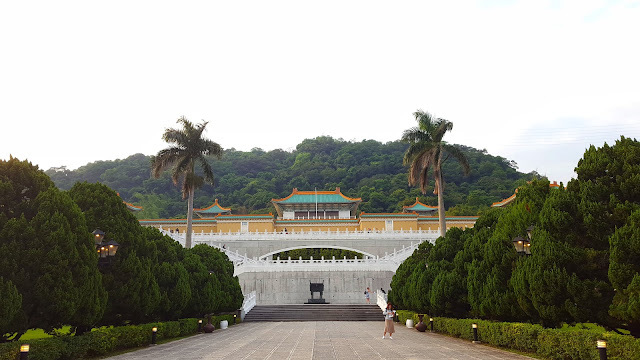 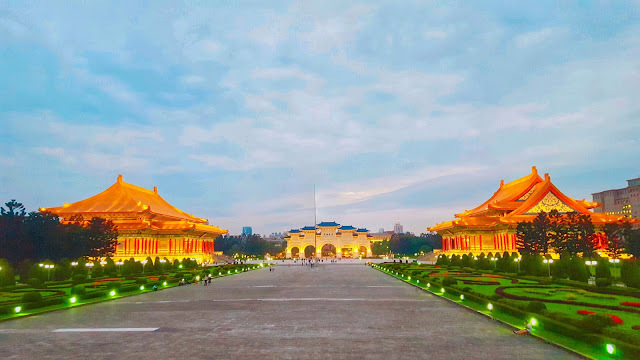 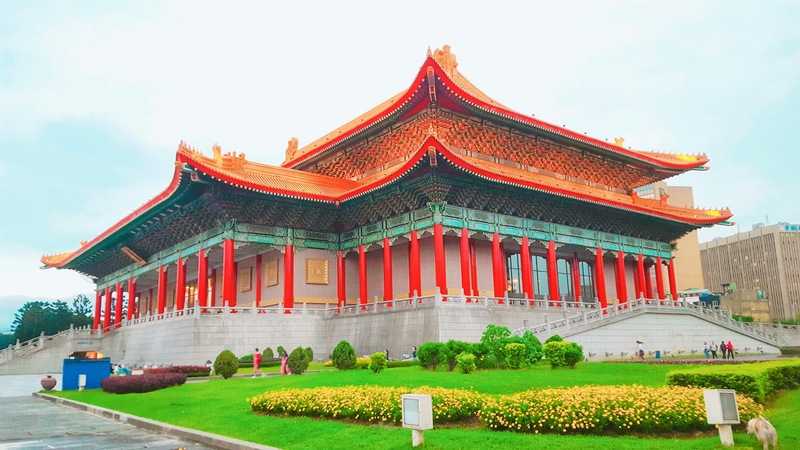 Back in the main city, Taipei, there's still a lot you can do, but if you don't have a lot of time (because you decided to spend more time outside the city, just like me), then you can head on to Chiang Kai-shek Memorial Hall and try to catch the changing of guards ceremony. If you like museums, a good one is a National Palace Museum, which actually doesn't look like a museum from the outside. 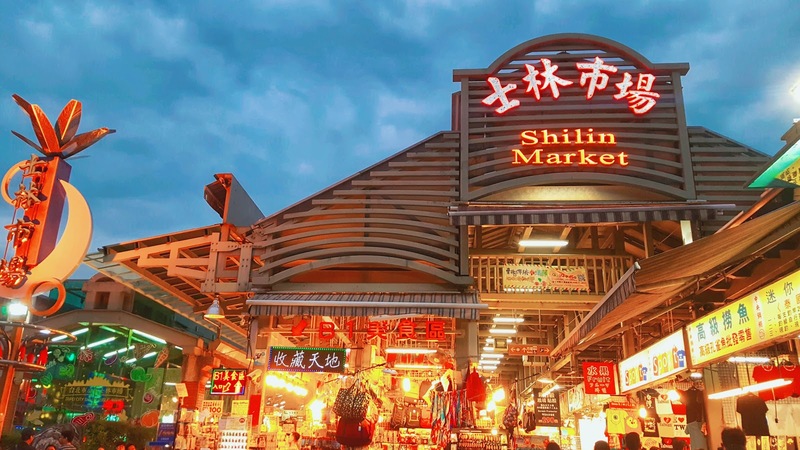 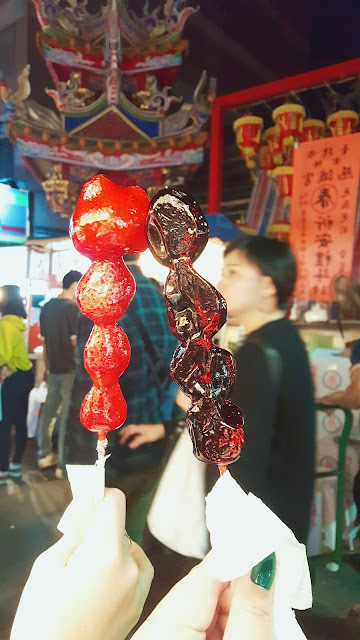 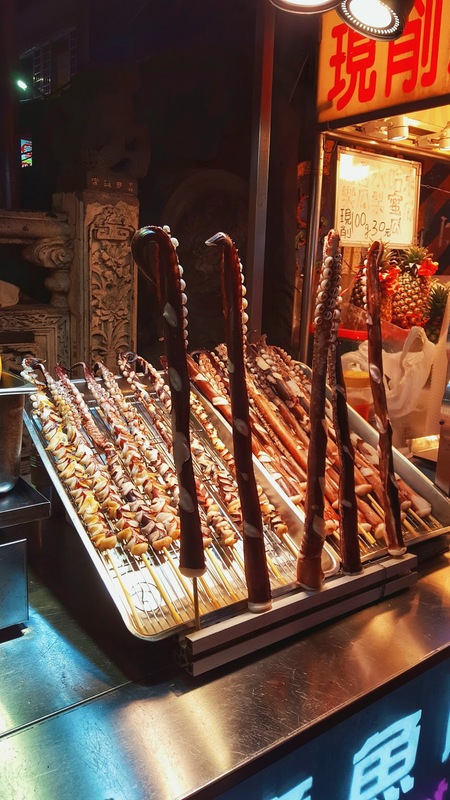 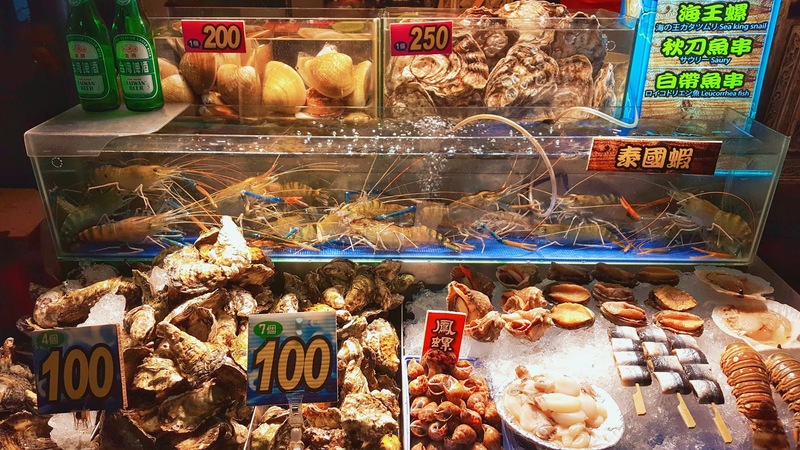 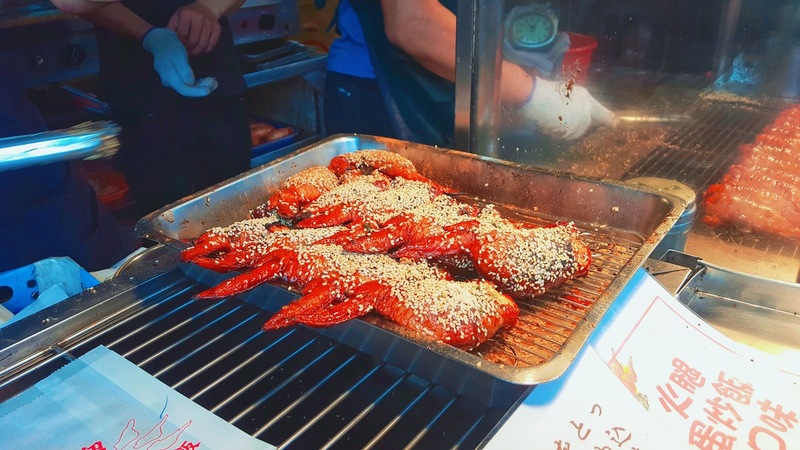 Then of course, you'll need to go to a night market, for which Shilin Market is highly recommended.